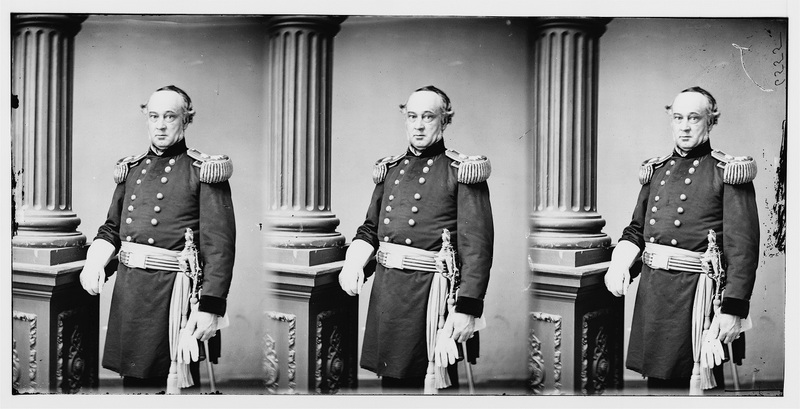 On July 28 general-in-chief Henry Halleck wrote Meade an unofficial letter to clarify his and the president’s reactions to Lee’s escape after Gettysburg. I take this method of writing you a few words which I could not well communicate in any other way. Your fight at Gettysburg met with universal approbation of all military men here. You handled your troops in that battle as well, if not better, than any general has handled his army during the war. You brought all your forces into action at the right time and place, which no commander of the Army of the Potomac has done before. You may well be proud of that battle. The President’s order of proclamation of July 4th showed how much he appreciated your success. And now a few words in regard to subsequent events. You should not have been surprised or vexed at the President’s disappointment at the escape of Lee’s army. He had examined into all the details of sending you reinforcements to satisfy himself that every man who could possibly be spared from other places had been sent to your army. He thought that Lee’s defeat was so certain that he felt no little impatience at his unexpected escape. 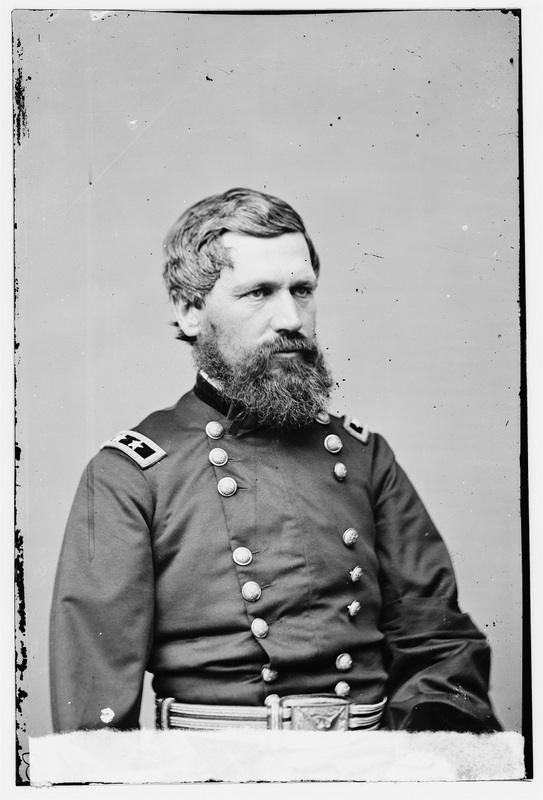 I have no doubt, General, that you felt the disappointment as keenly as any one else. Such things sometimes occur to us without any fault of our own. Take it all together, your short campaign has proved your superior generalship, and you merit, as you will receive, the confidence of the Government and the gratitude of the country. I need not assure you, General, that I have lost none of the confidence which I felt in you when I recommended you for the command. Halleck’s letter taken from The Life and Letters of George Gordon Meade, Major-General United States Army, Vol. 2, (New York: Charles Scribner’s Sons, 1913), pp. 138-9. Available via Google Books.